!! OMG, who’s next: Left Eye to be a hologram !! 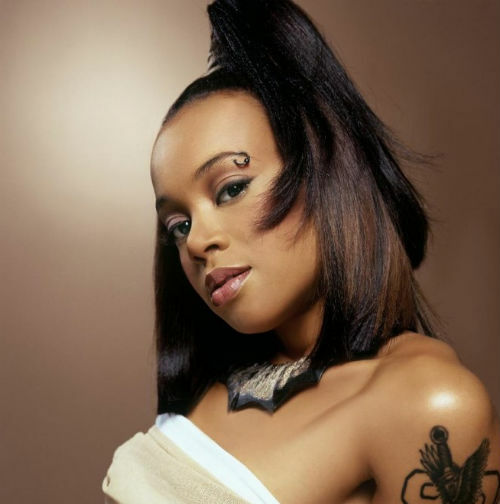 First Tupac Shakur, now Lisa ‘Left Eye’ Lopes: The late TLC rapper will be resurrected via hologram — as Tupac was to great effect at this year’s Coachella — when TLC’s surviving members begin a 2012 reunion tour, which is already booked for five major cities. 4 Comments on "OMG, who’s next: Left Eye to be a hologram"
Lol well I didn’t mean for them to be with TLC, I just meant in general with this technology. This is such a waste of time and money. How about they do someone like da Vinci, Mother Teresa, or Martin Luther King? Instead they do a racist, gangster wannabe and someone that burned down a house in a psychotic fit.